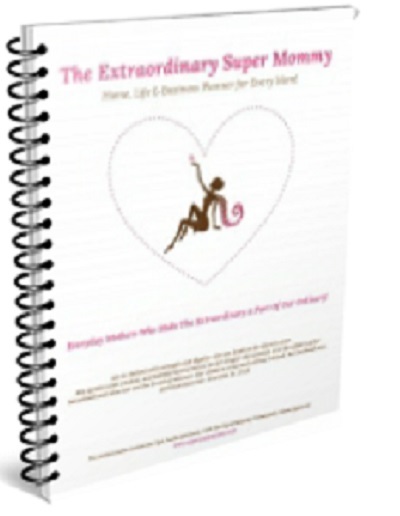 This starter planner is a great start for moms and mom entrepreneurs who are struggling with organization and planning. Print out the templates as needed or for an entire year. Great for household or small business binder systems and can be combined with any other planning sheets. This planner can be used year after year!